The White Queen costume comes in child sizes Large, Small, Medium. Our White Queen costume for girls includes the long white gown and gold crown. 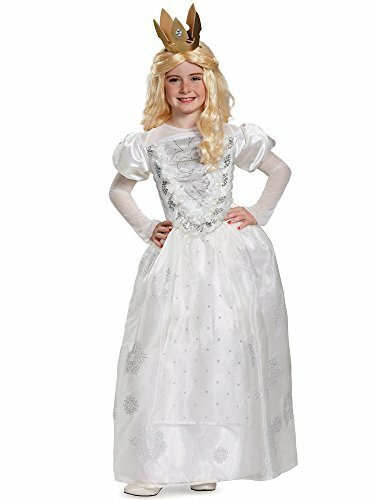 This White Queen costume comes in child sizes Large, Small, Medium. 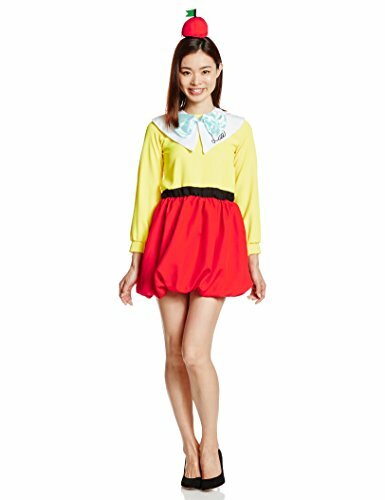 This White Queen costume is an officially licensed Alice In Wonderland costume. The wig is not included with the White Queen costume for girls. 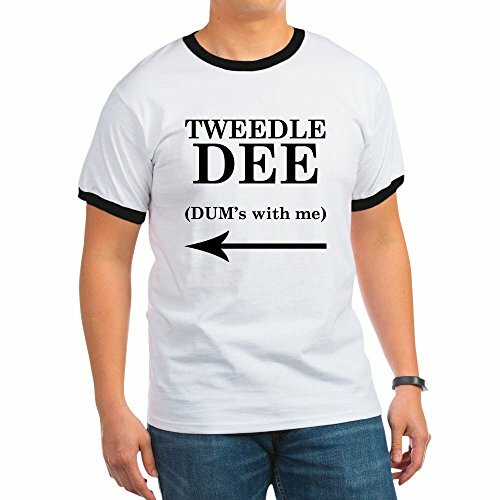 Please note: This item’s color may vary due to inherent manufacturing variations or your computer monitor’s color settings. The item you receive will be identical or substantially similar to the item pictured in this listing. 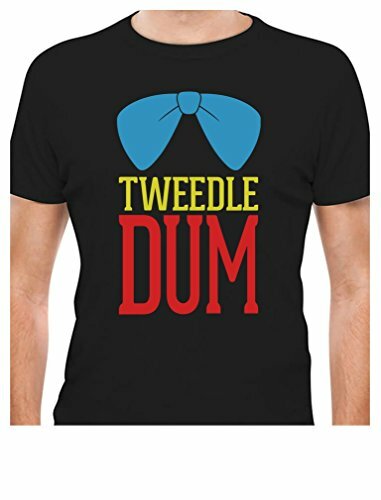 If you create your own Tweedledum or Tweedledee costume, you may want to add these fun suspenders. 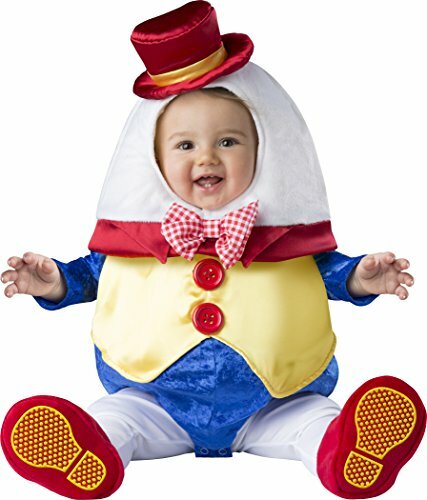 Cute Humpty Dumpty costume for babies!